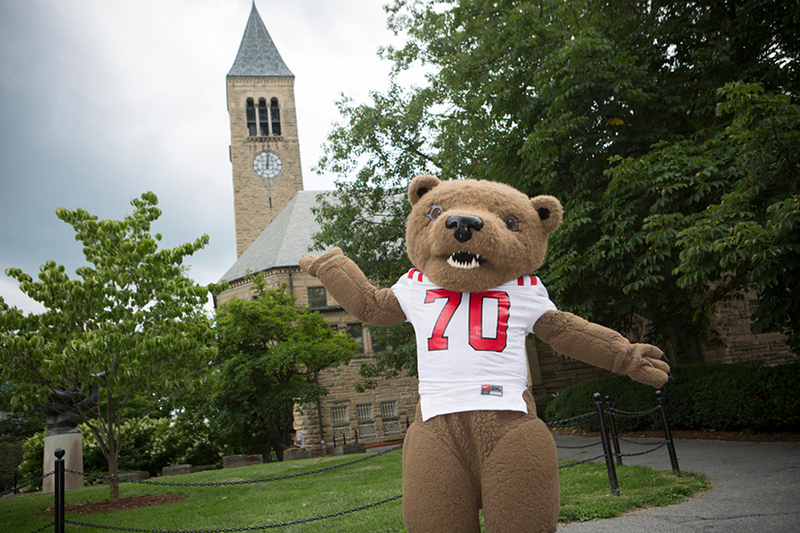 The Office of the University Registrar is dedicated to providing services to meet the needs of the Cornell University community including students, faculty, administrative staff, and alumni. We serve as an academic student service center and custodian of academic records. We offer a wide range of services in the areas of academic transcripts, certifications, registration, course enrollment, veteran's benefits, and exam schedules.